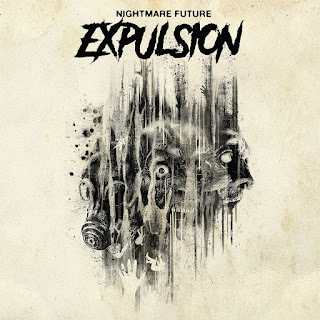 Towards the end of August I wrote about Swedish doom/death band Expulsion, in which I mentioned these guys. 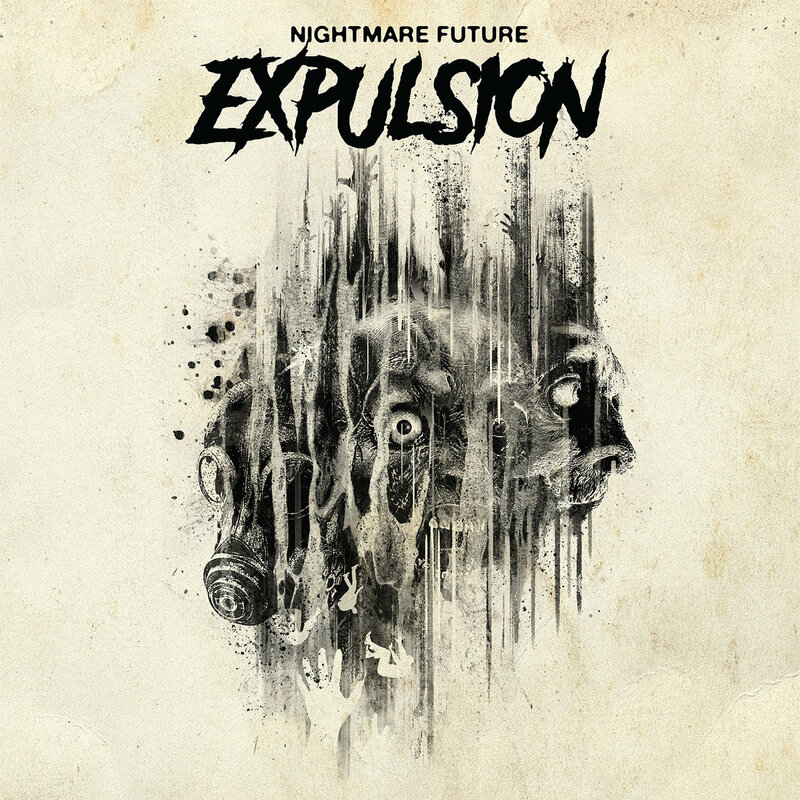 The only link between the US Expulsion and the now defunct Swedes is the name though, as this new outfit weighs in with fast grind/death that plays to the strengths of it's members, whom also play in Exhumed, Gruesome, Intronaut, Lightning Swords Of Death and Repulsion to name but a few! The band came together earlier this year and swiftly released this EP via Relapse Records. They're worked fast and nowhere is that more present than on this record, which features seven songs in little under fourteen minutes. You don’t have to worry about musical quality with members of Expulsion’s ability. What you get is breakneck grind that brings to mind General Surgery and Municipal Waste. Total Human Genocide rages straight from the off, with percussion and guitars delivering quick-fire hammer blows while backing up the vocals that cross over between death and thrash. There’s no fluff or waste on any of these songs as no sooner has the EP opener finished, when Altar Of Slaughter hits you with some really atmospheric death metal riffs and typically screeching leads. Their old-school tendencies also make themselves heard on Mask Of Fear, which starts with a great drum/bass intro and then proceeds to rip through your skull with a little over a minute’s worth of grinding fury. The title-track highlights Expulsion’s catchy song-writing and their use of guitar melody within the riffs themselves. It’s also the mid way point of the EP already! There’s a huge dose of punk energy in Funeral Bells and a sense that Expulsion don’t take themselves too seriously, in spite of the subject matter. The sound on Compulsions is as grimy as it gets on “Nightmare Future”, with feedback aplenty adding to the old-school vibe. Closing song Comatose is the final blow to the head and it accentuates how precise Expulsion is musically. The drumming could well have been delivered by a drum machine if you didn’t know that it was Danny Walker behind the kit (if you know what I mean). The rest of the band do what they do best, which is produce entertaining grind/death metal. They’re not trying to reinvent the wheel and as I said before, they’re playing to their own strengths here. A strong EP from a side-project that shouldn’t promise anything less.